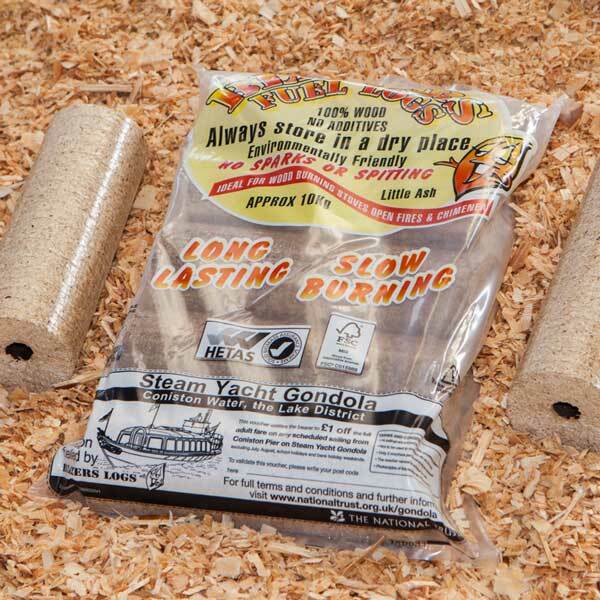 This product is a fantastic way to lower your carbon footprint, especially if you live local to us! 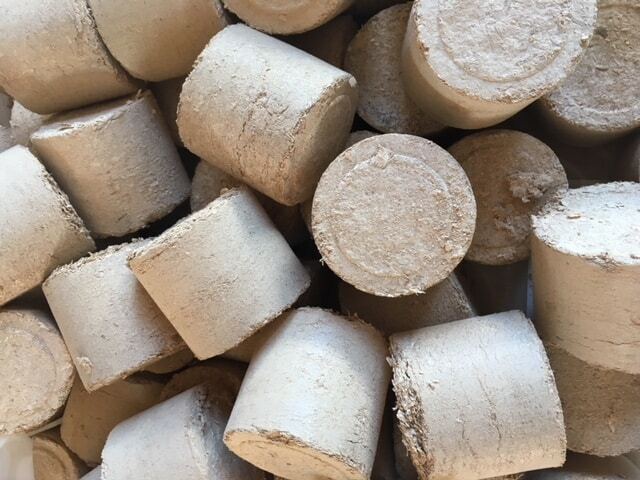 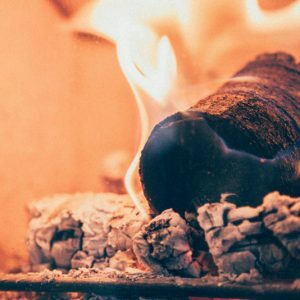 Using sawdust from the Broadleaf Timber Oak Flooring company in West Wales these eco logs have not travelled far, created from a waste product (sawdust) they provide excellent heat output with very little ash. 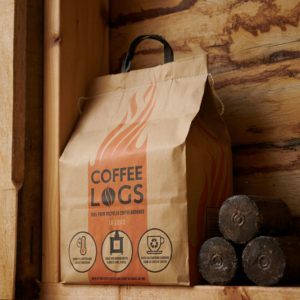 Even better they come packaged using recycled plastic so once you’ve used your logs you can “re-recycle” your bag via us.